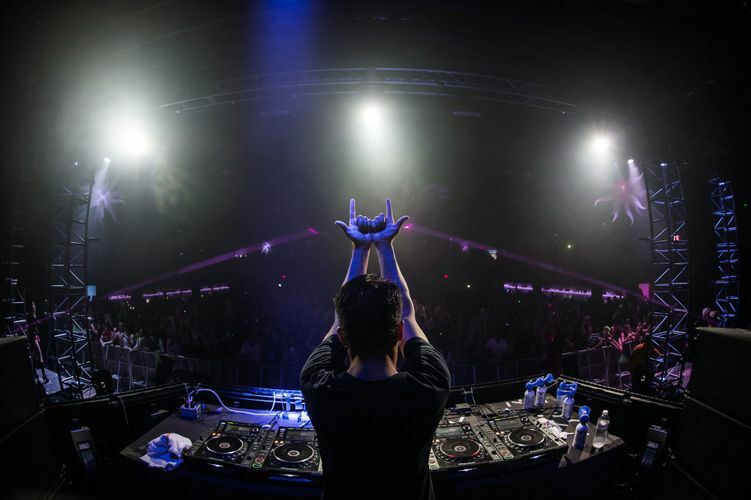 As the innovator in dance music, Holland’s Laidback Luke blasts a blitz of energy, driving his avid fans around the world into a raving frenzy! 100% immersed in his fans, the Super You & Me hero continually breaks the mold, shaking up chaotic beats to Electro, Techno and Bass heads globally. Locking and loading events with hugest lineups and the most powerful beats, the electronic idol is saving the world from mediocre music and transforming dance floors into havens of high quality merriment.